If you are looking for effective treatment for wrinkles, Infini radio frequency (RF) skin tightening technology is the latest treatment for skin repair, tightening, and resurfacing. This amazing solution creates targeted repair to aging, sagging skin with pigmentation, skin laxity, scars, and wrinkles. The multi-layered treatment is targeted to deal with each individual’s unique skin problems. If you want to know how Infini for skin tightening works, here are some answers to frequently asked questions about the treatment. What skin conditions are treated by Infini RF? There are many different skin conditions that can be treated by Infini RF. The Infini treatment in Toronto provides effective solutions for people with skin laxity, fine lines, rough skin texture, smoker’s lines, crow’s feet, necklace lines, general scars, acne scars, poor skin quality, and stretch marks. Is Infini safe for patients with darker skin? Unlike other devices, Infini is safe for patients with darker skin. Infini is protective of the epidermis because it’s needles are insulated. The depth of the needles can also be adjusted so that the heat from the RF stays in the dermis, below that upper layer. This provides effective treatment for the skin conditions, without causing too much irritation to the darker pigmented skin. How does Infini compare to lasers for treating aging skin? The Infini treatment uses radio frequency technology with microneedling; it’s not a laser. For this reason, it is much safer than a laser, with less downtime, and it cannot damage your eyes. It can treat darker skin more safely because of the way the needles are designed. A regular laser will also heat the upper layer of the skin, the epidermis, as well as the lower layers, causing more inflammation. Lasers also have the risk of pigment changes, and the results can often be more aggressive after the treatment. Infini is better than lasers at treating acne scars and aging skin. It can reach increased depths into the skin, and its coated needles prevent the epidermis from being heated too much. Although there is some downtime with the Infini RF treatment, it is very low for several reasons. For one, only a fraction of the skin is treated to get the same results as a more invasive treatment. Science has proven that by damaging a small area of the skin, the healing process can be promoted in that area and the area around it. This leads to less total damage overall on the skin, without compromising maximum results. The second thing to consider is that the microneedles are different than the average RF microneedle. These microneedles are made of gold-coated surgical-grade stainless steel. Plus, they’re insulated so that the RF energy heat is focused only to the tip of the needle. This means that the heat skips the epidermis, and is able to have its work in the dermis itself. This prevents the skin from looking extremely inflamed and swollen after the treatment. How long does it take to see full results from Infini RF? The time it takes to see full Infini results is variable. For maximum results, it generally takes about three sessions. Some people may be quite pleased with the results that they have after one treatment, but it is very uncommon. People who are suffering from acne scars should definitely consider at least three, but may find better results after five or six treatments. What are the restrictions after the Infini RF? Generally speaking, anyone can be a candidate for the Infini RF procedure. However, there are some people who should not undergo this treatment. These people included those with pacemakers or people with metal in an area of their face. Additionally, patients who are on blood thinners will get bruising from this treatment, so although it is possible, it is not recommended. Smokers tend to have less impressive results because of their lifestyle habits, and patients with severely damaged skin from the sun will respond less than someone with healthier skin. The results of the Infini RF treatment vary depending on each patient. The collagen that is created through this process, however, will last at least seven years. Depending on the patient, the amount of collagen is variable, and depends on the person’s overall skin health, habits, age, sun exposure, and lifestyle. Professionals recommend that patients have a maintenance treatment performed every 12 to 18 months. There is an initial redness right after treatment, but it subsides very rapidly after the first hour. It takes about 24 to 36 hours to completely subside, as well as the swelling. Patients rarely report extended redness after this time period. If you’re looking for the Infini treatment in Toronto, the Anti Aging Toronto Clinic is available! 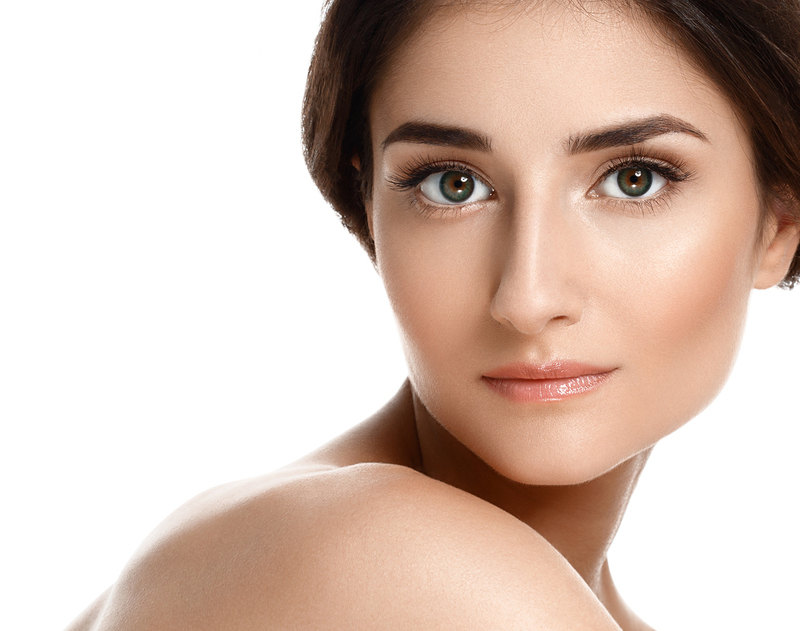 Our Infini skin rejuvenation procedure is nearly risk-free. There is little to no recovery time and you won’t believe how much younger and refreshed you will look as your skin heals from the treatment. Our procedure is performed by our medical aesthetician and specialists, so you can trust that you are in experienced hands. Serving our GTA clients, we pride ourselves on our use of the latest clinical methods to provide the anti-aging skin and body care our clients deserve. To learn more about the procedure or to book your appointment today, call us at 416.546.4664or by email at info@AntiAgingToronto.ca. Our skincare specialists can also offer you a tour of our Toronto facilities.